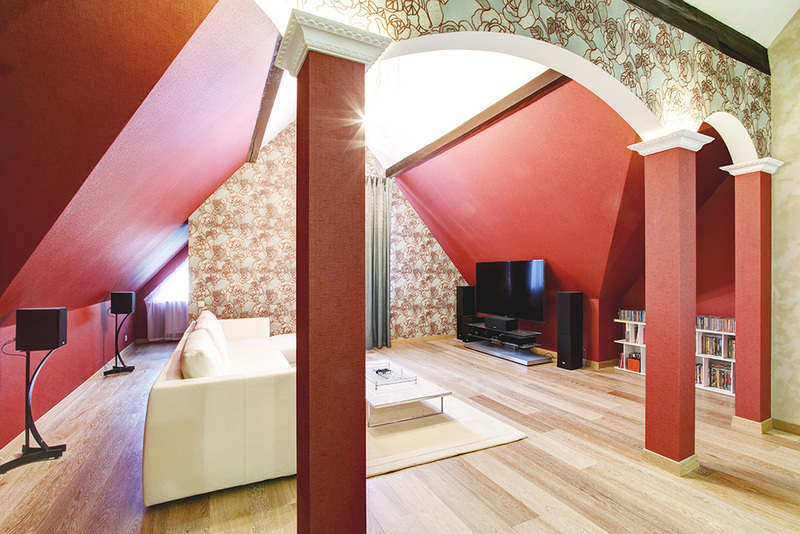 When choosing an interior style, a special place is given to its color solution. Colors can cause different emotions (joy, despondency) and create different sensations (cramped, free, cold or warm). From the well-chosen palette of colors will depend on the “mood” of the living space, as well as the well-being of its owners. Creating an interior in a modern or classic style, many designers combine several colors or use different shades of one of them. Below will be presented one of the most common options that have long been considered classics. White is the most versatile tone for any room, visually expanding the space and adding light. This color is comparable to a blank canvas, on which you can apply different images, add or replace accessories. It is not annoying, acting, on the contrary, soothingly. It goes well with red, orange and other shades. Black as white can be combined with any other colors. In particular, black and white compositions that are classics of style look perfect. This combination is most important for spacious rooms, in particular, studio apartments. These colors, which perfectly complement each other, form the basis of minimalism style. Thanks to warm shades, it is possible to fill the room with comfort and coziness, to create a simple, but such a spectacular contrast. Such an interior will never be boring, but there is one “but.” Choosing bright colors, you need to be careful, because their abundance tires. It is best to combine bright colors with calmer colors, for example, white, gray or beige. They are relevant for the kitchen, living room or bathroom, charging with cheerfulness and uplifting. If we talk about the bedroom, then there should prevail calm shades, diluted with bright color accessories (paintings, figurines, etc.). There must be a place in the house for a relaxing holiday!